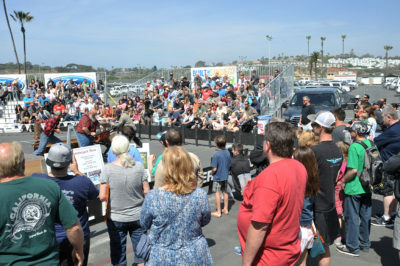 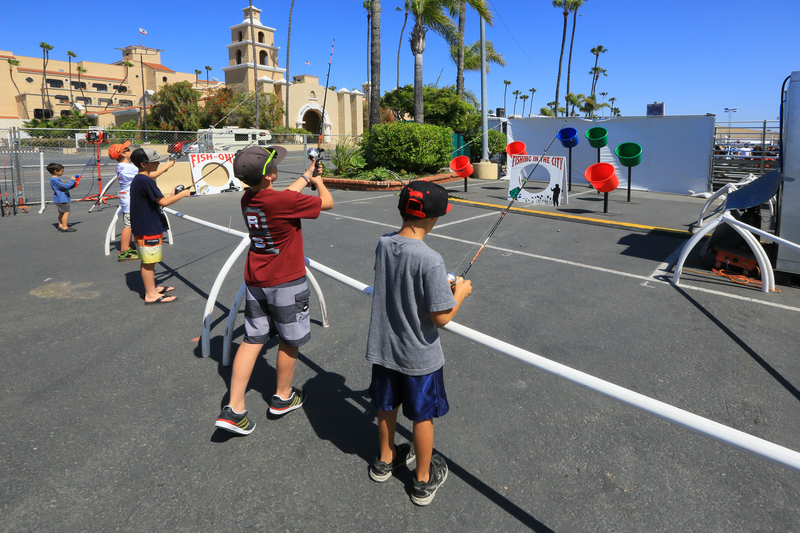 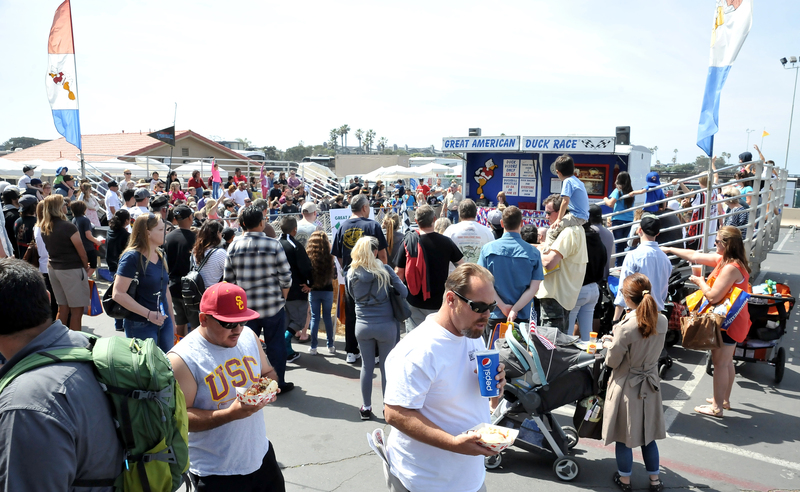 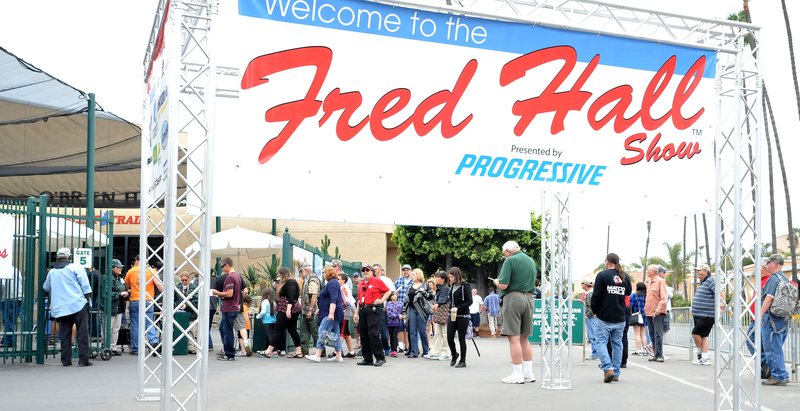 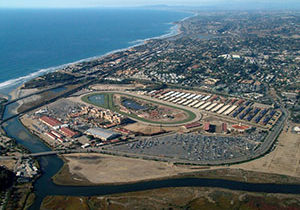 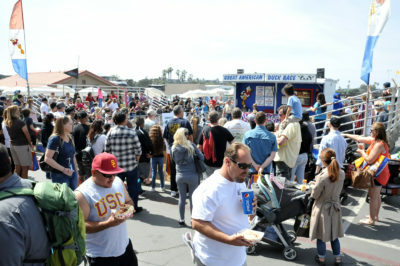 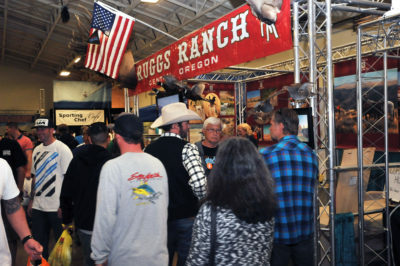 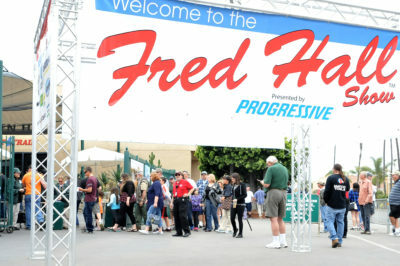 The 44-year-old Fred Hall Show at the Del Mar Fairgrounds is the largest outdoor recreation show in the nation’s fifth largest county. 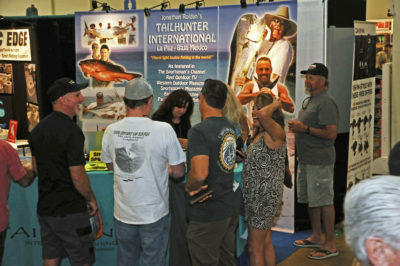 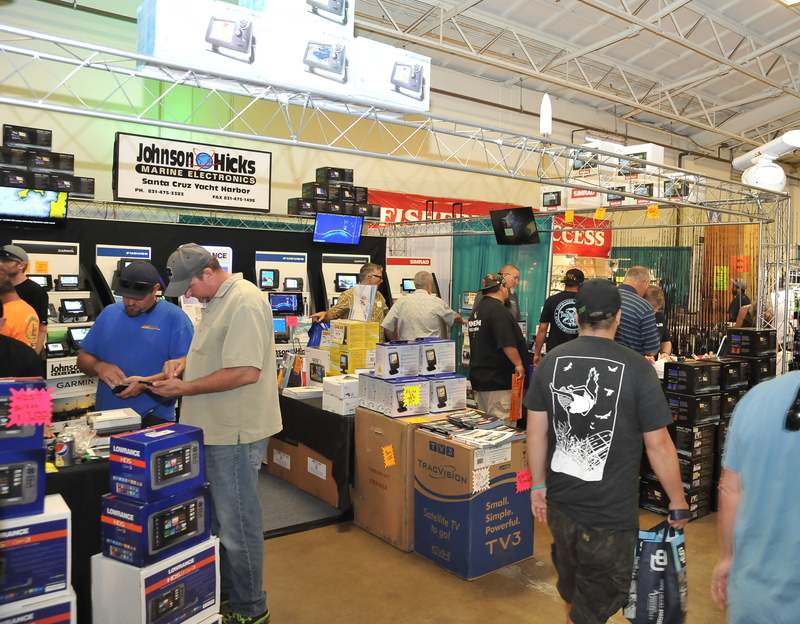 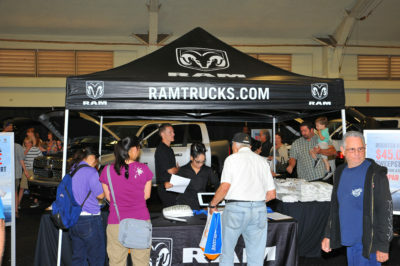 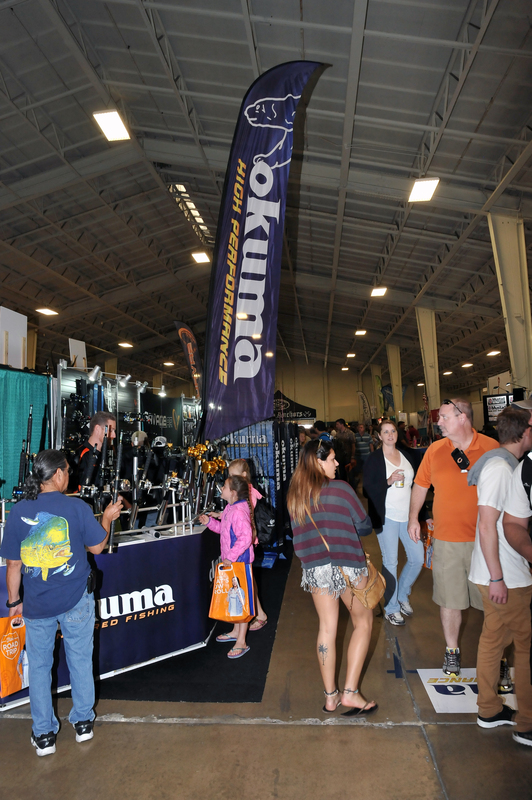 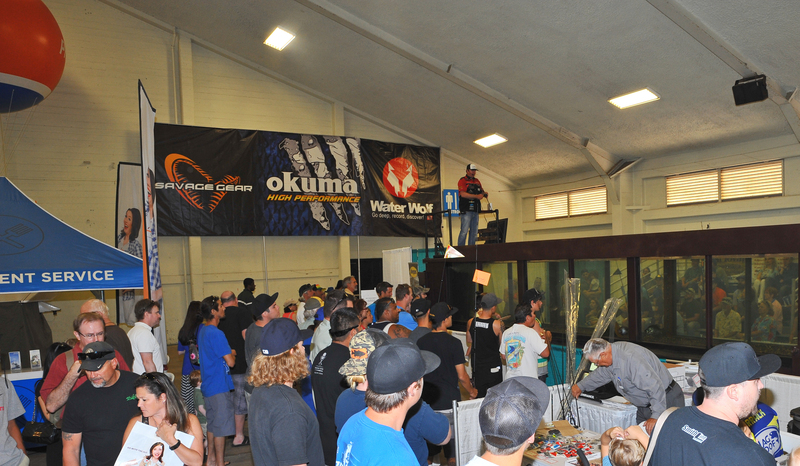 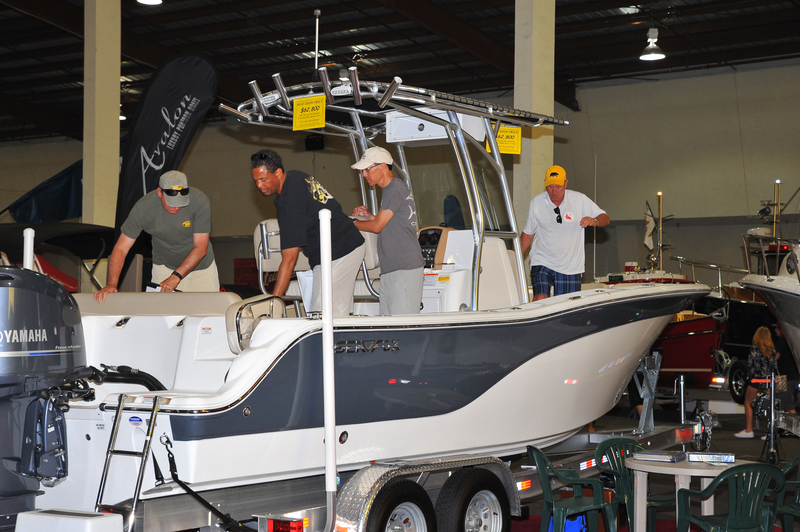 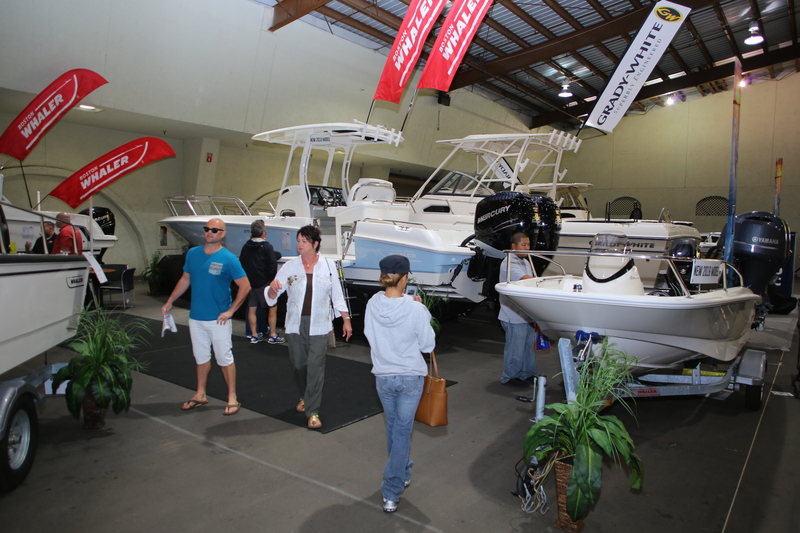 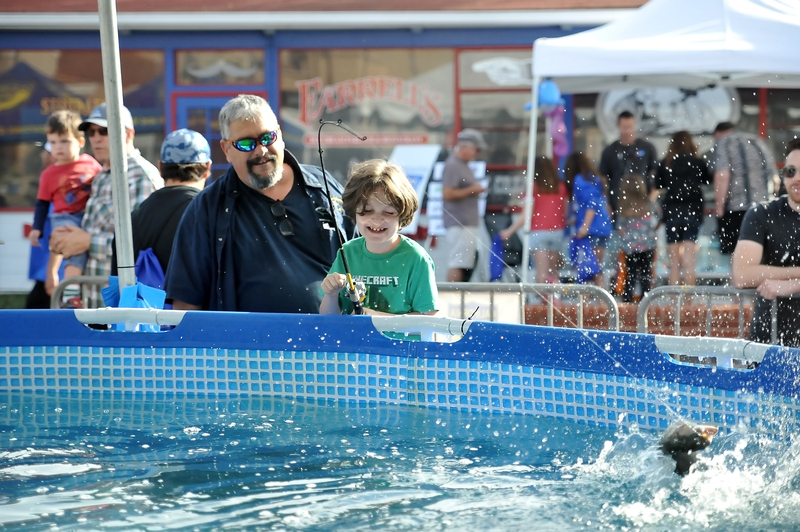 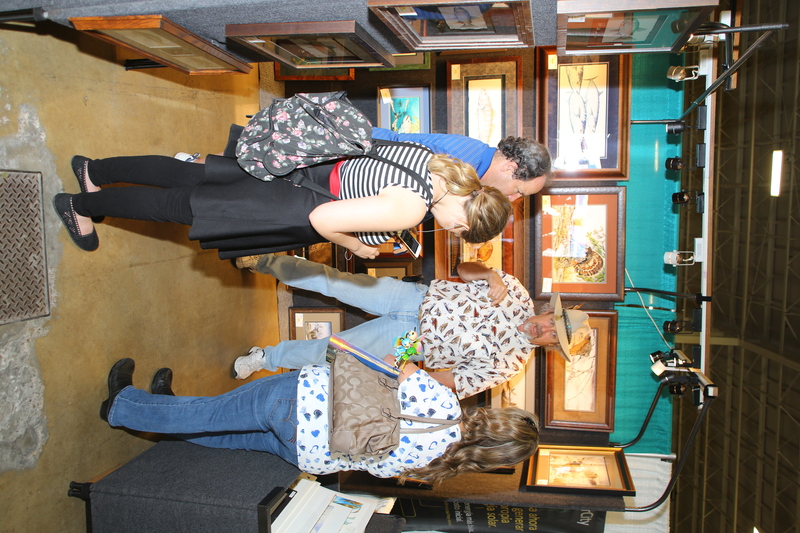 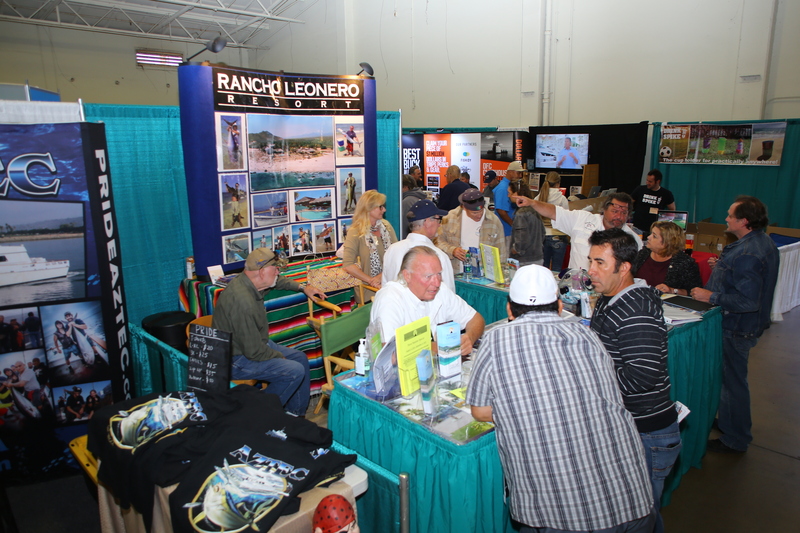 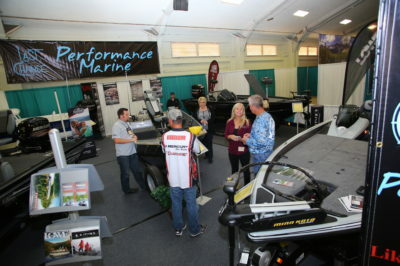 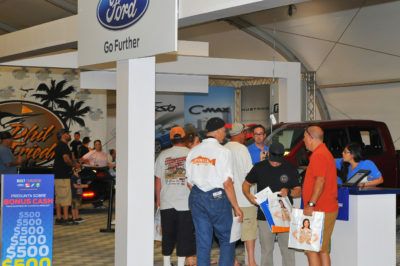 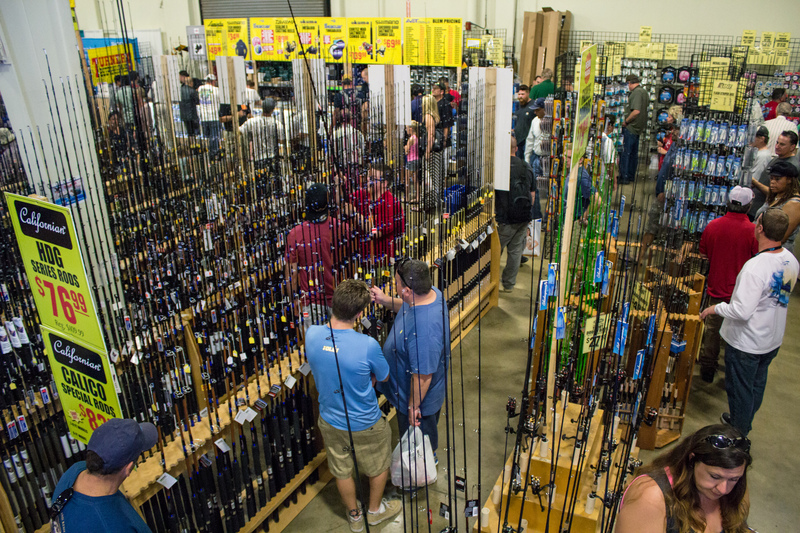 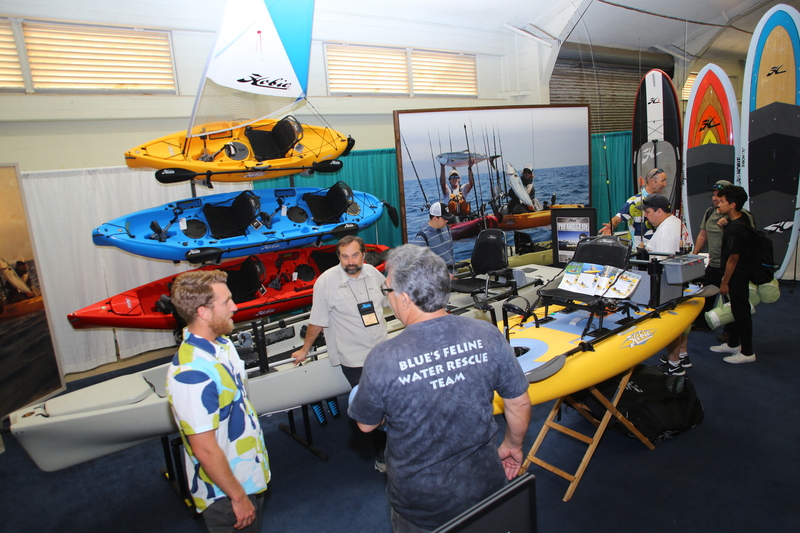 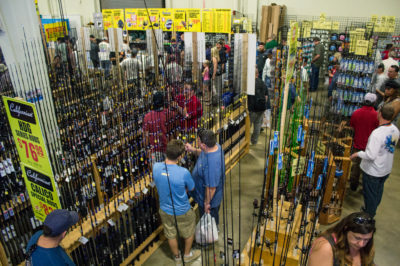 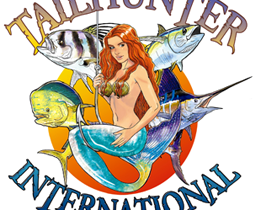 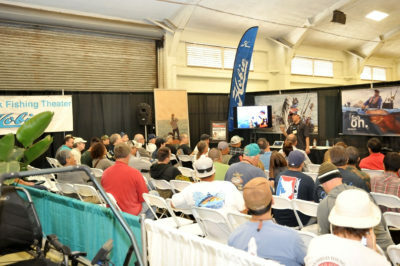 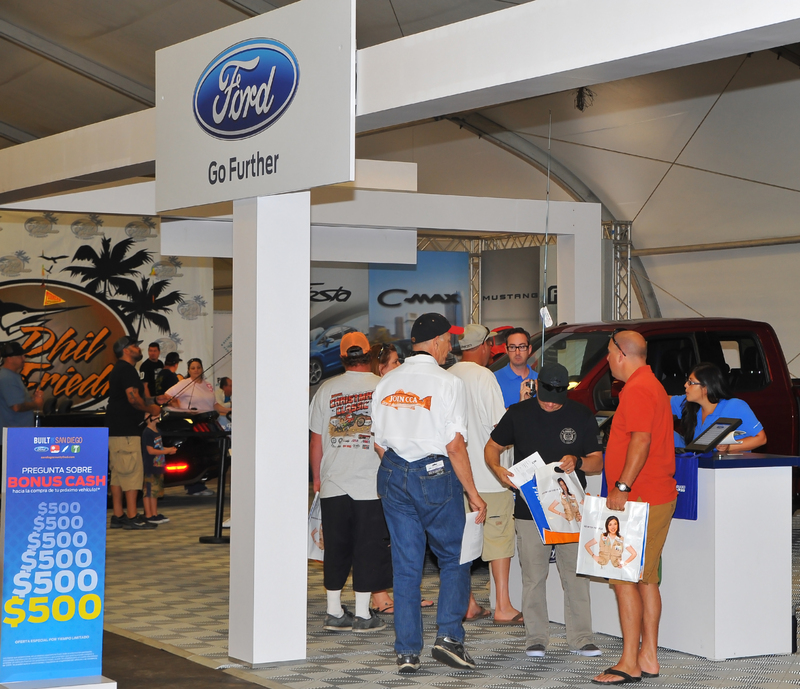 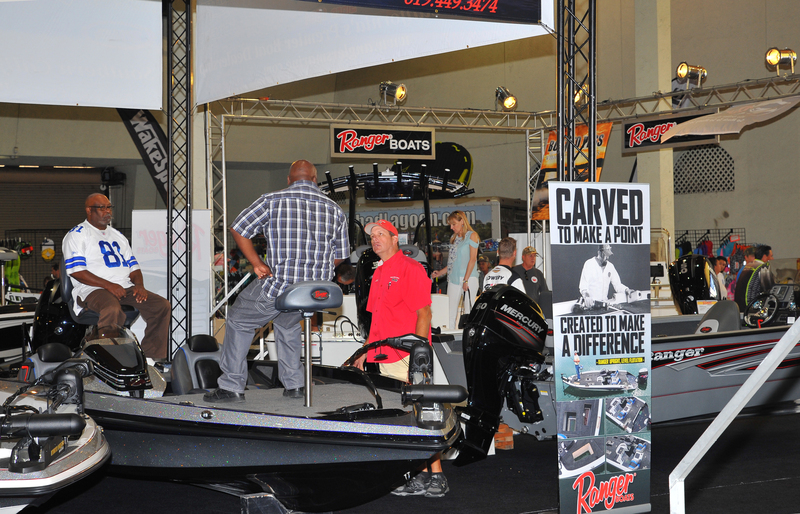 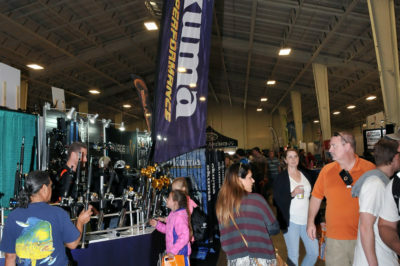 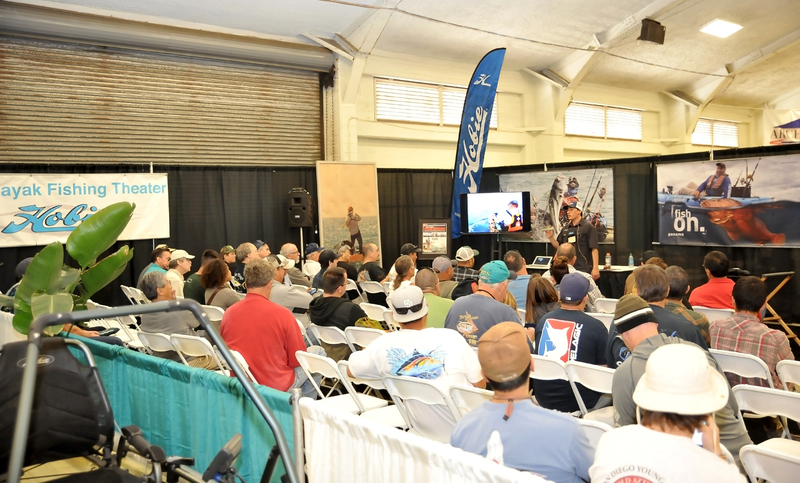 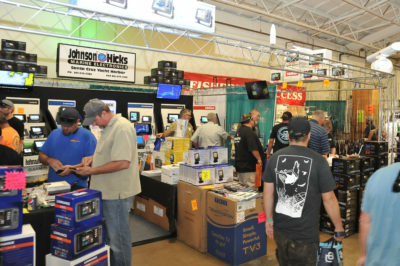 It is San Diego’s Biggest Fishing Show, Biggest Boat Show and Biggest Outdoor Recreation Event of the Year. 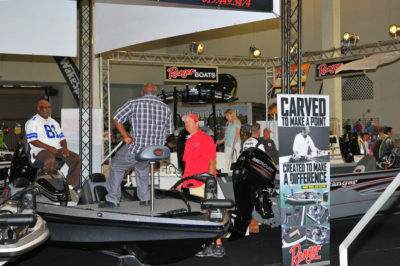 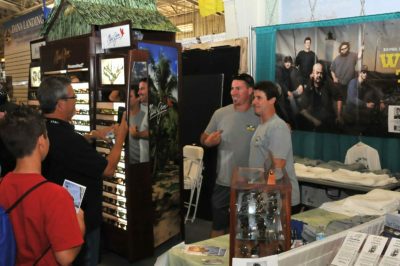 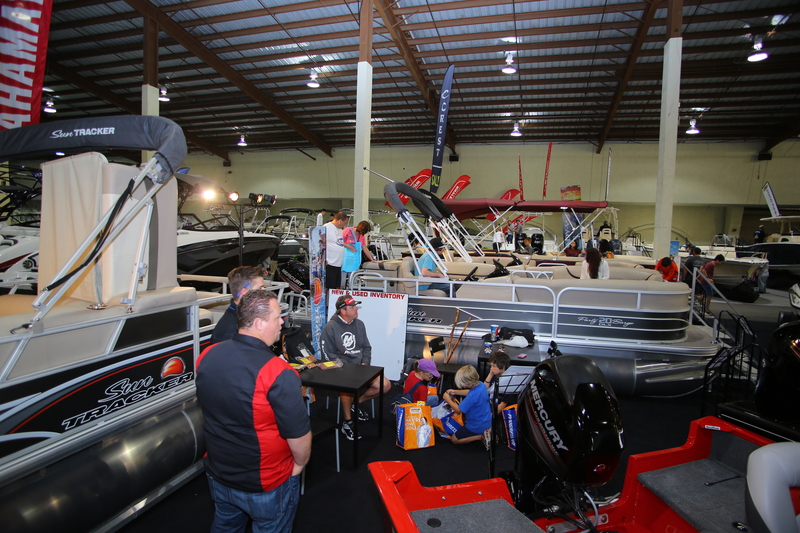 The show features nearly 500 booths and hundreds of boats. 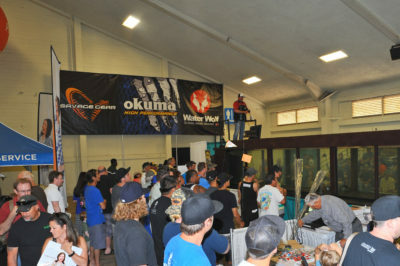 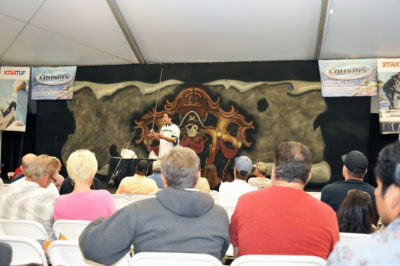 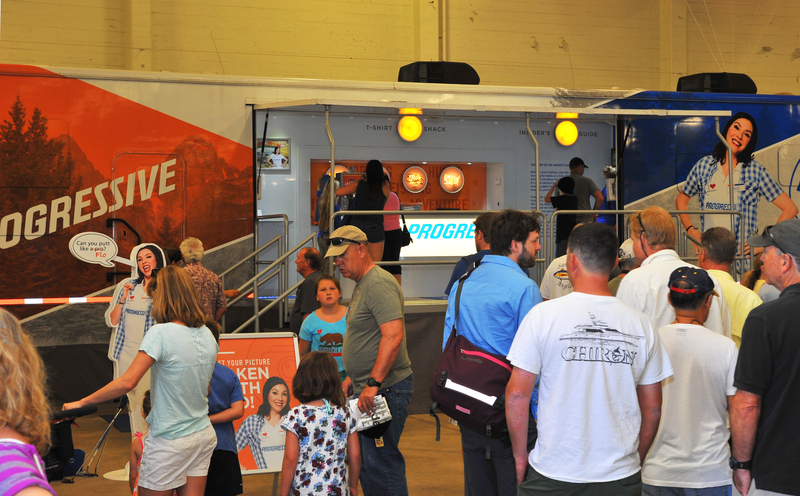 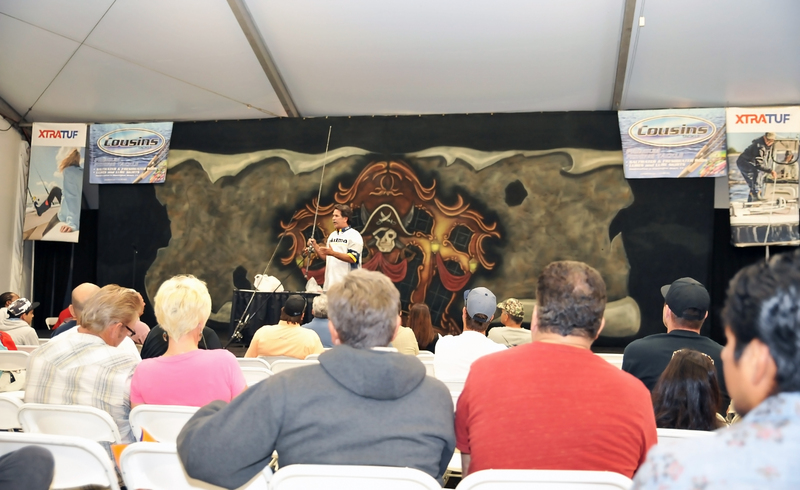 Over 200 outdoor recreation seminars will take place over the 4 days of this outstanding show. 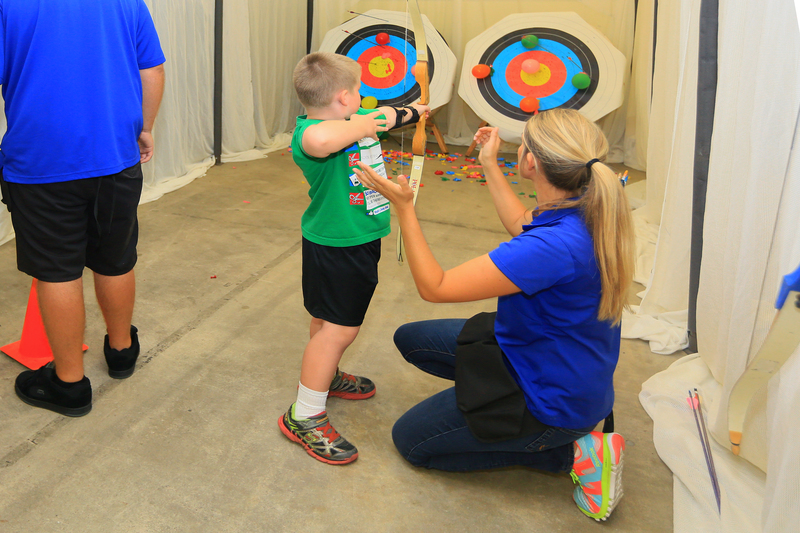 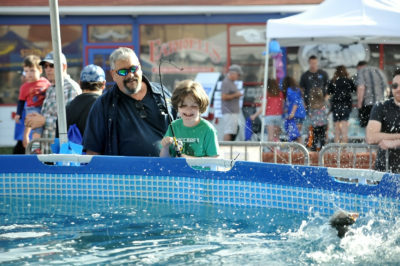 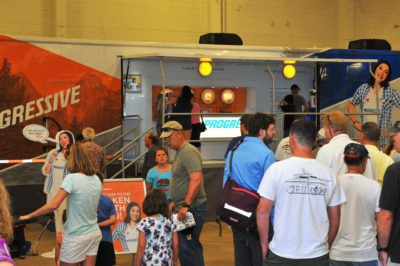 Like all Fred Hall Shows there is a full day’s worth of family fun activities that take place both inside and outside. 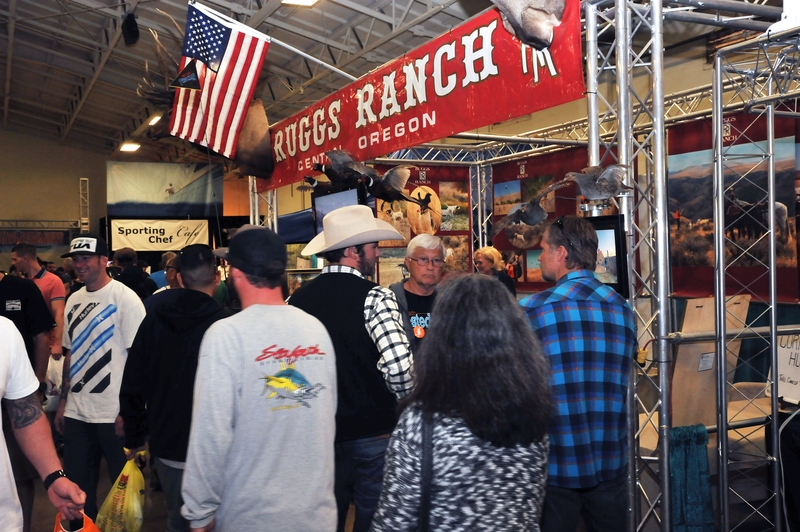 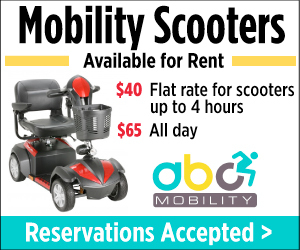 The weather and the nearly one million square feet of indoor and outdoor space make this show the perfect family destination.